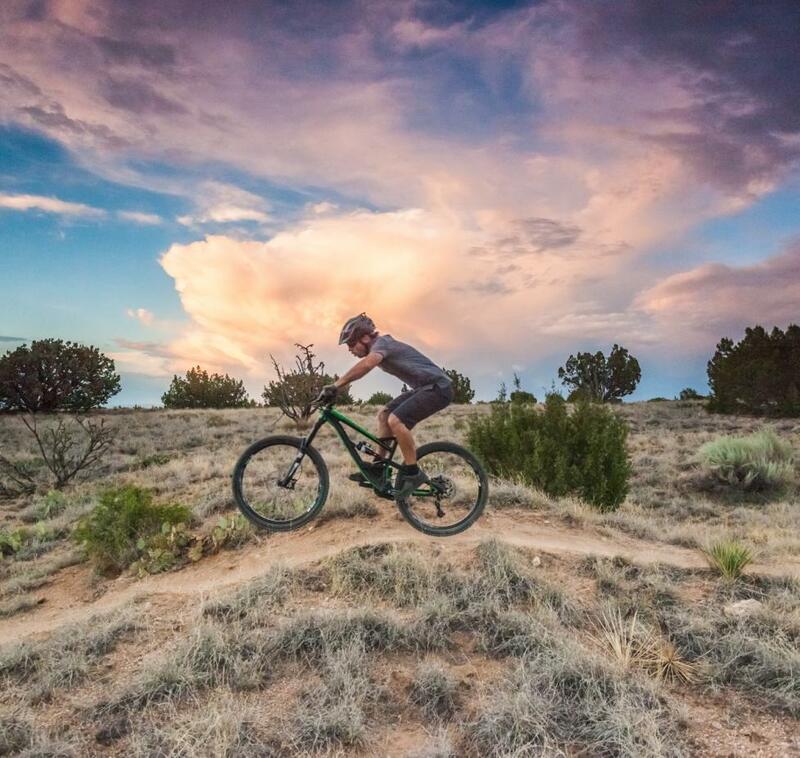 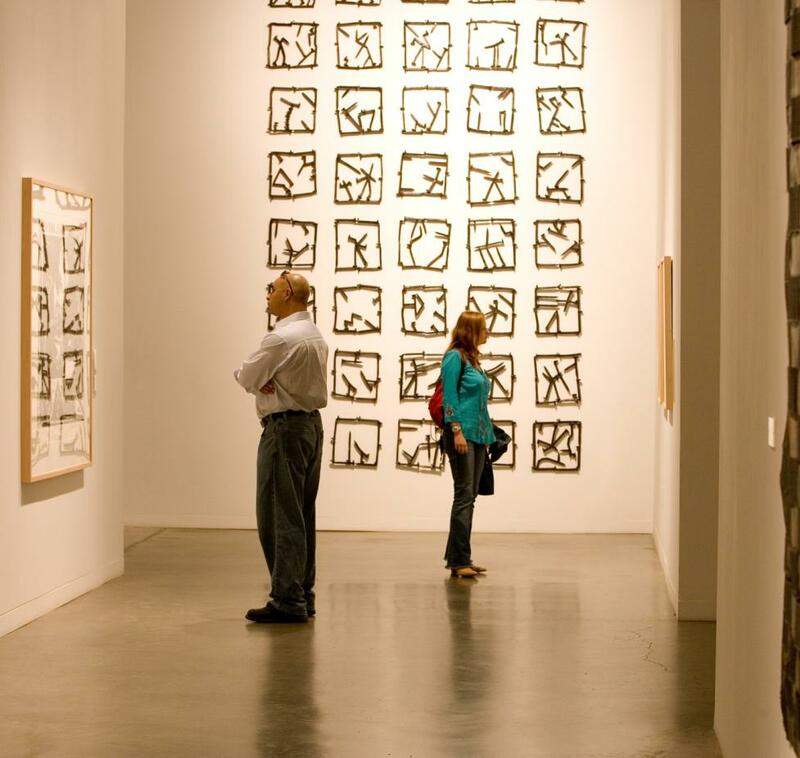 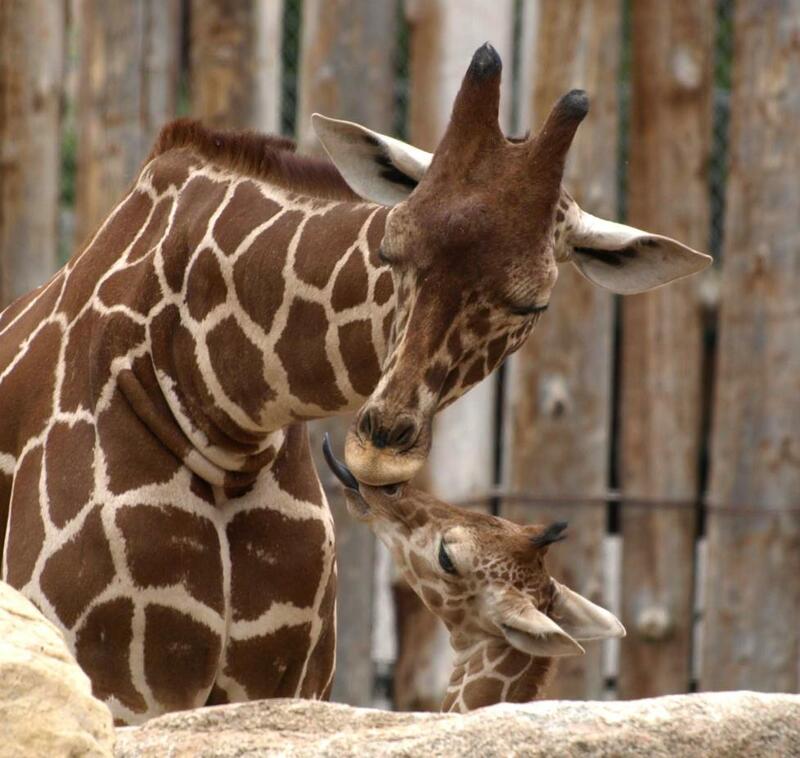 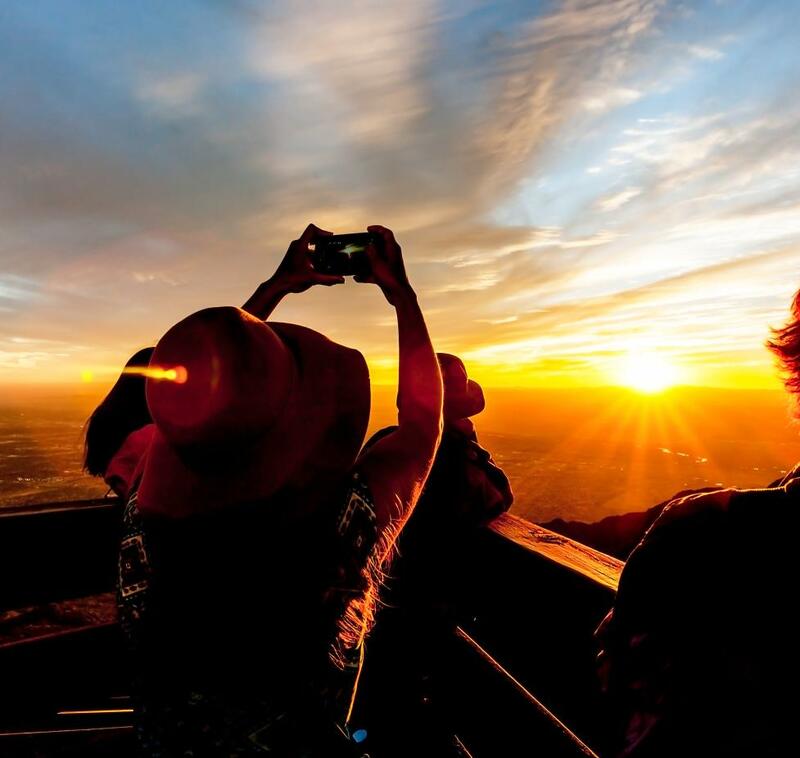 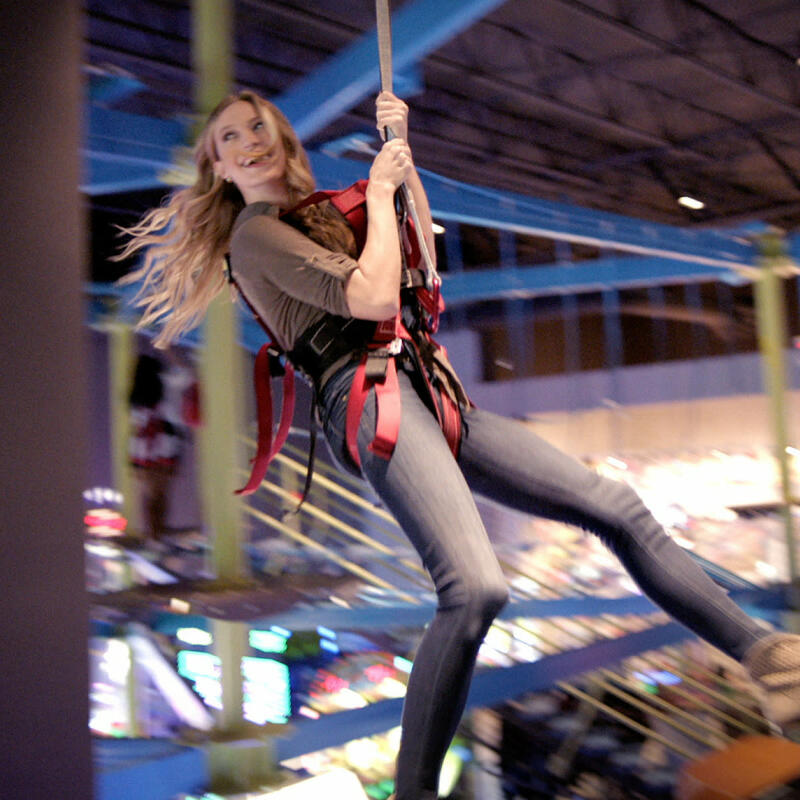 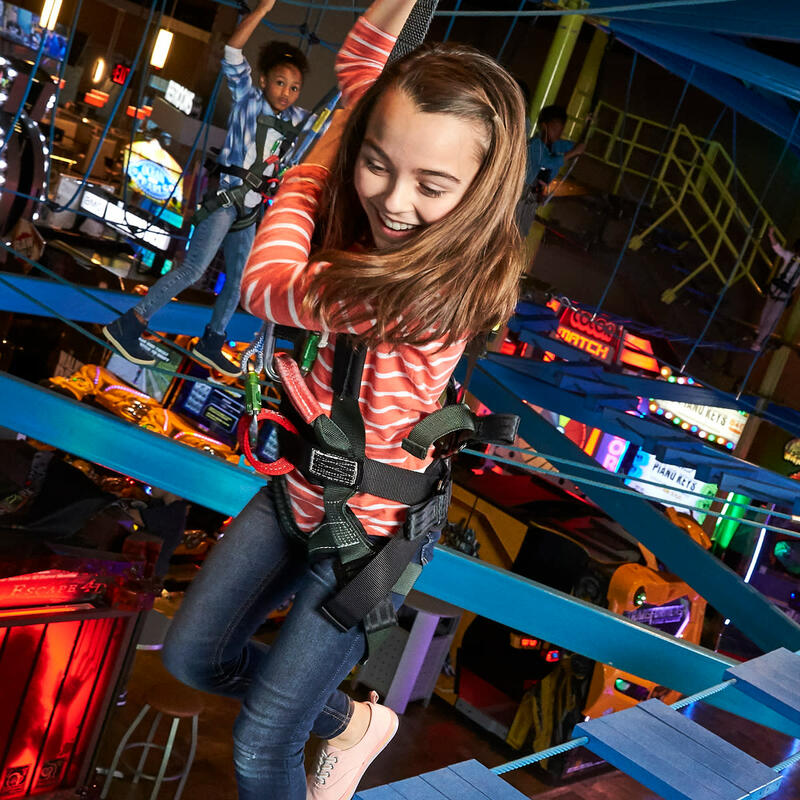 Main Event is THE entertainment venue for active FUN with family and friends. 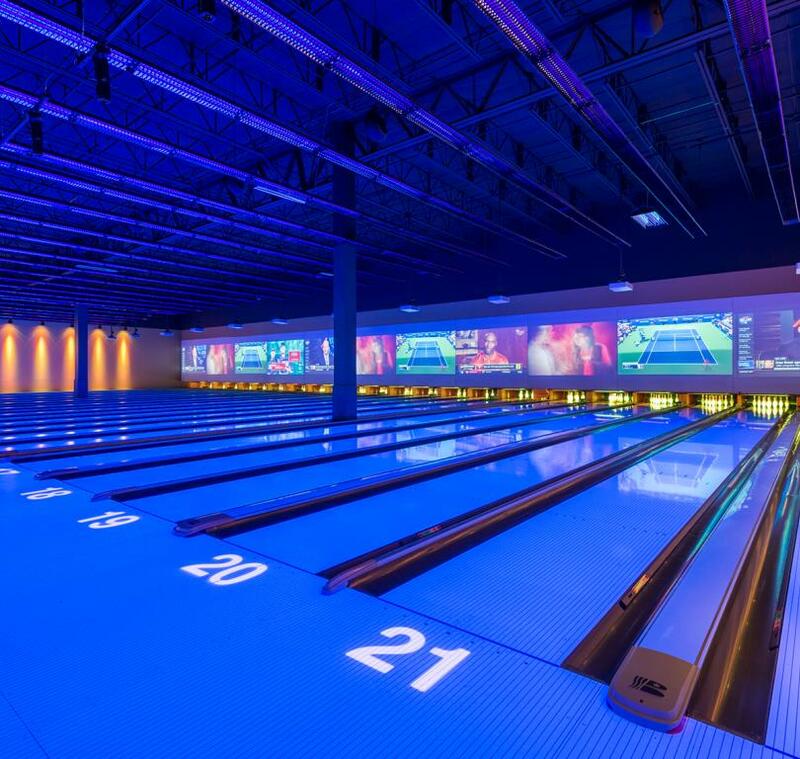 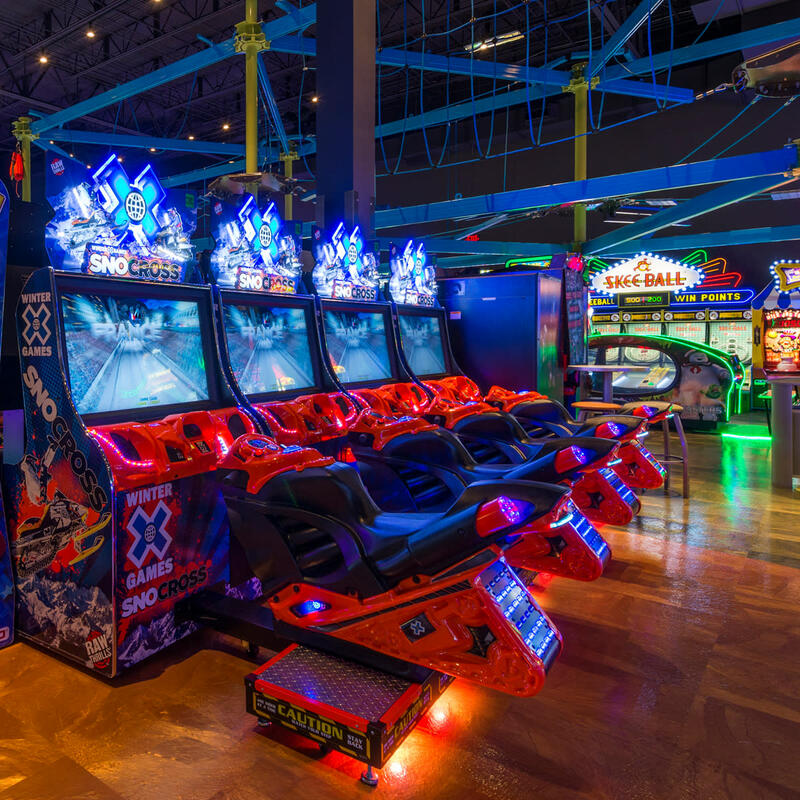 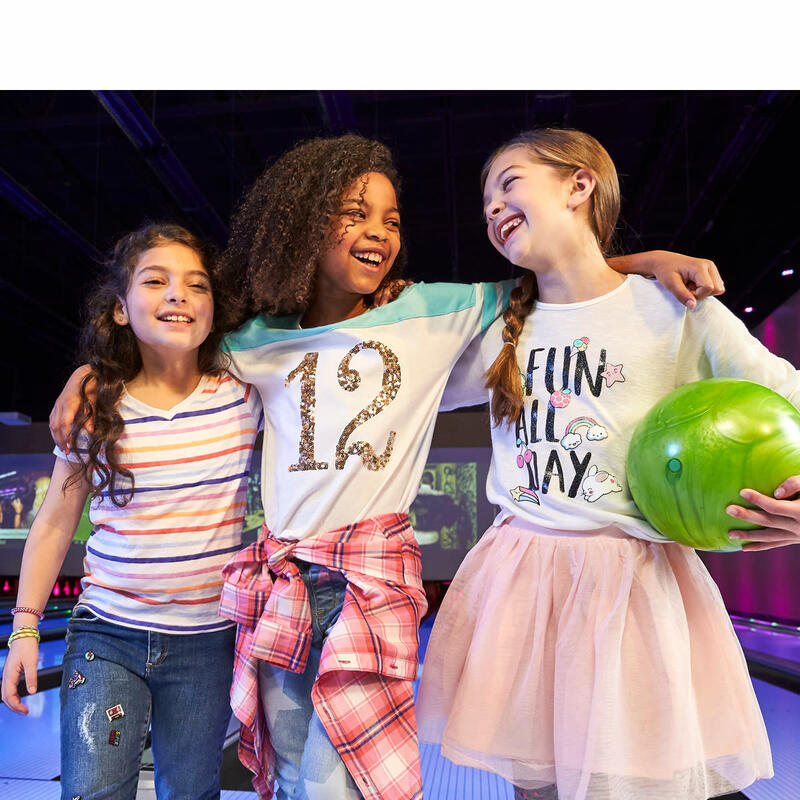 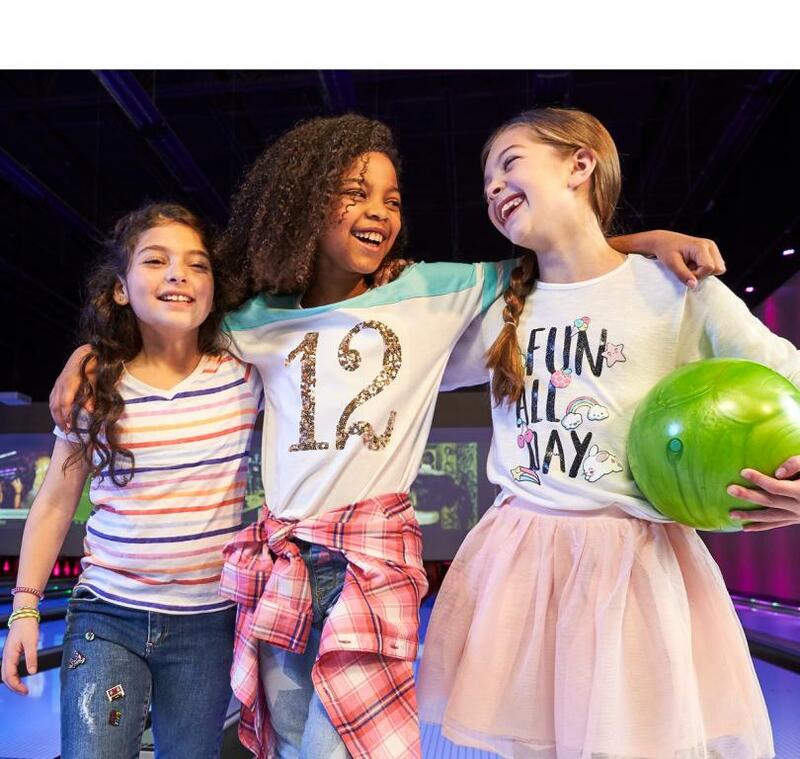 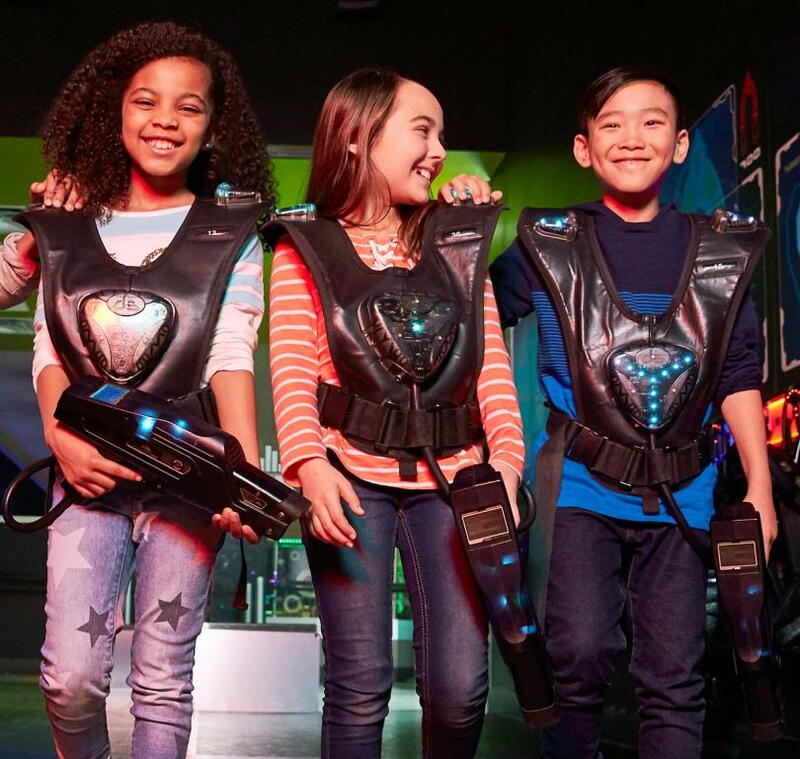 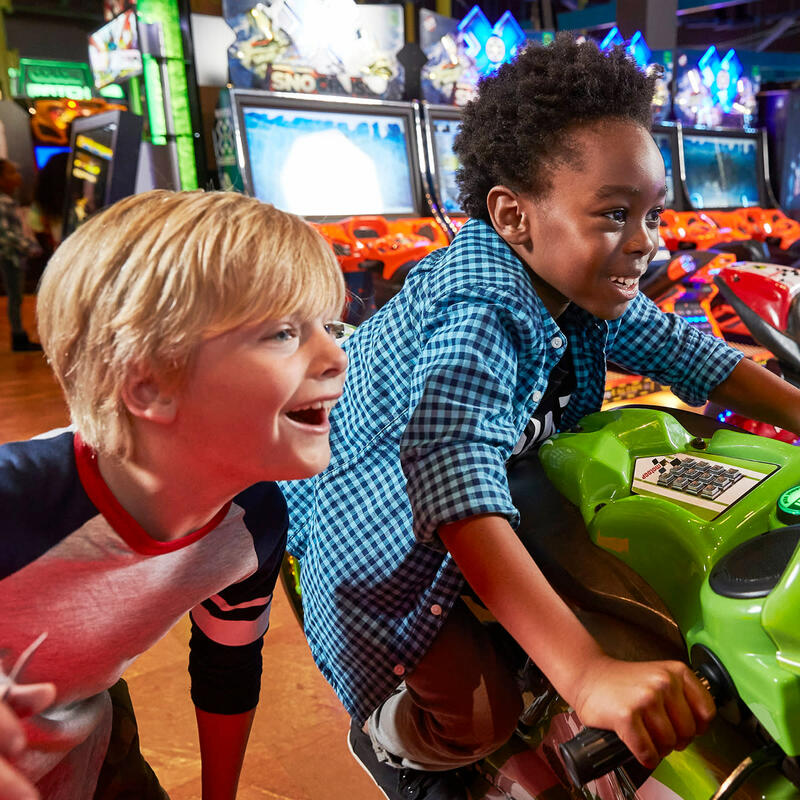 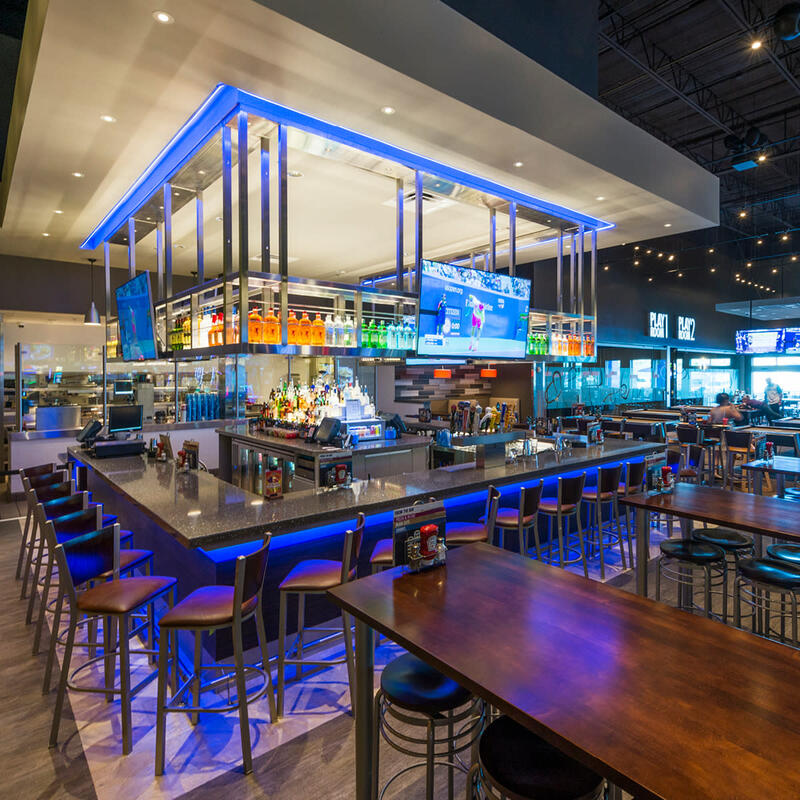 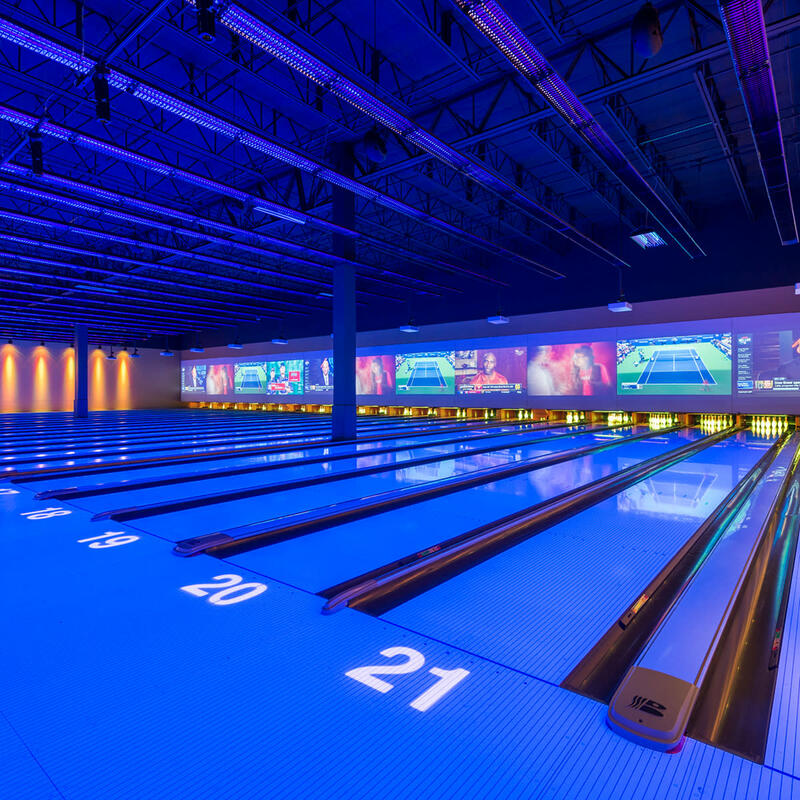 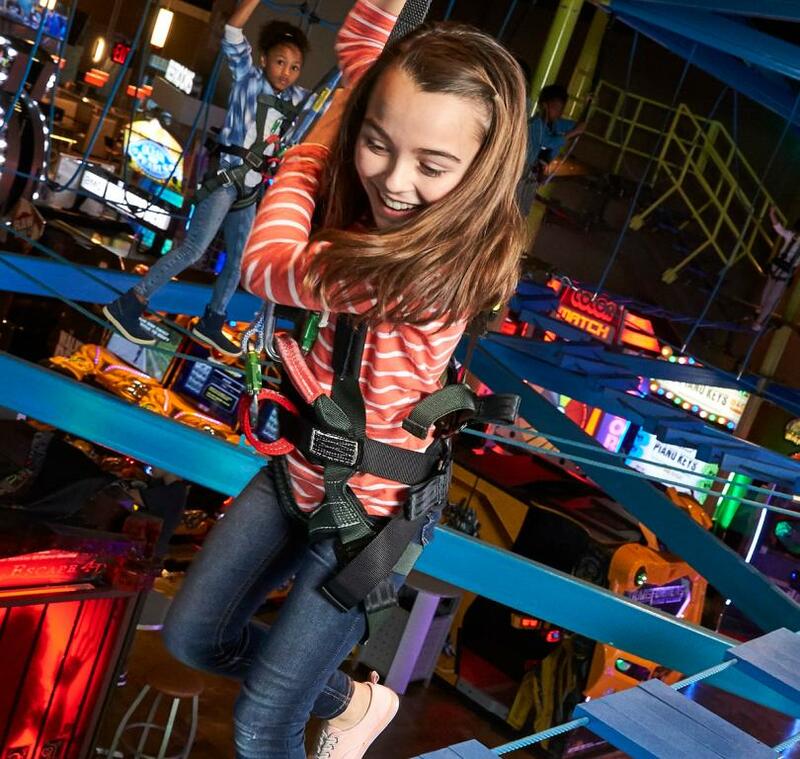 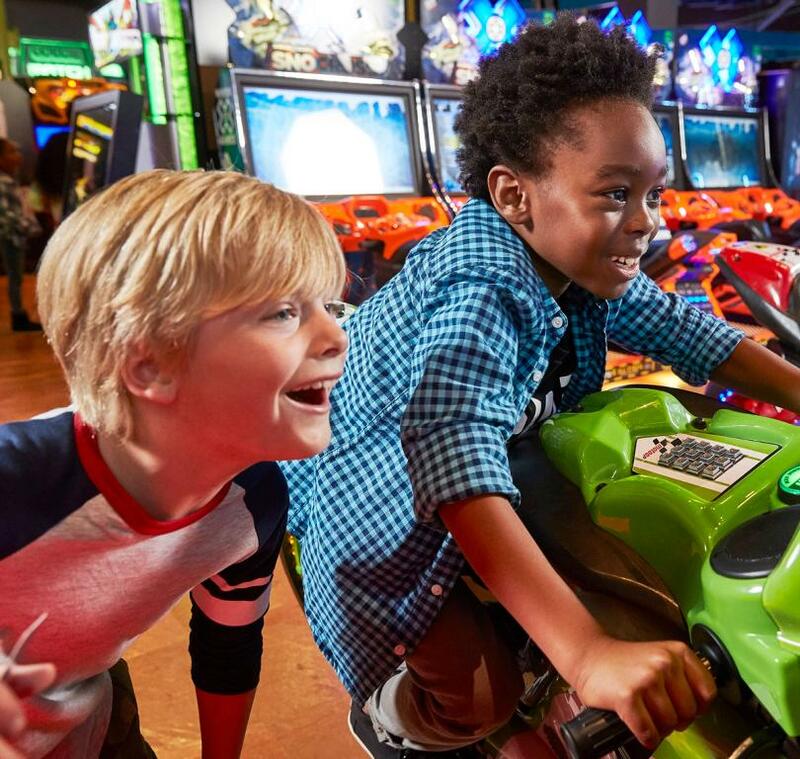 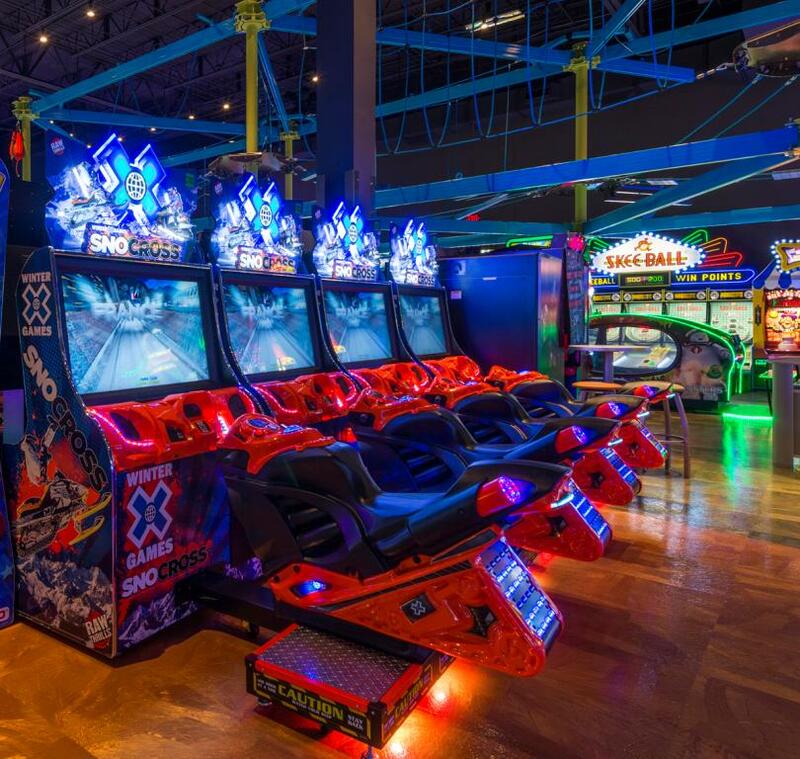 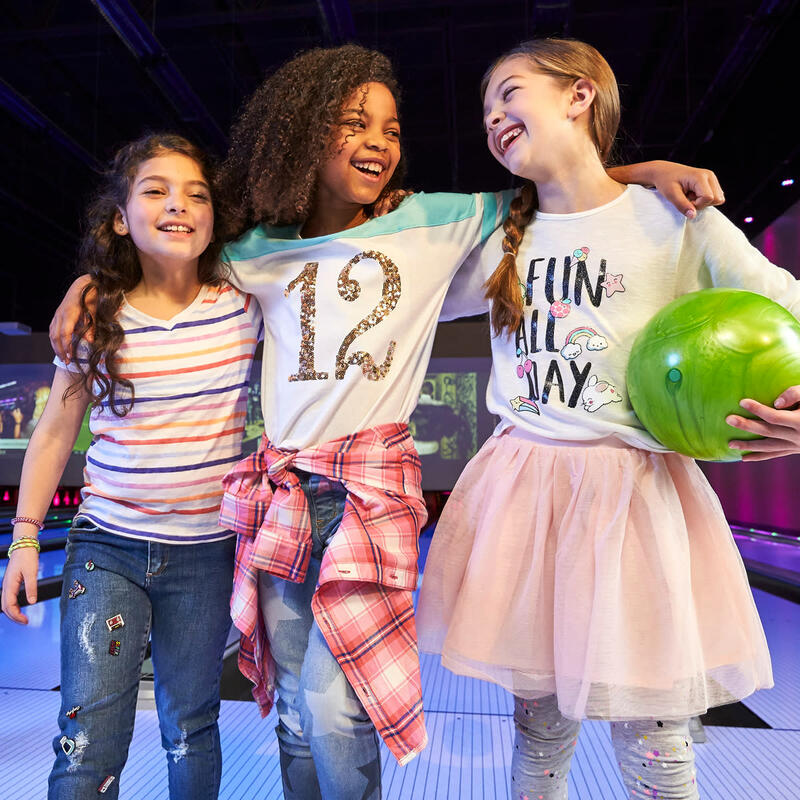 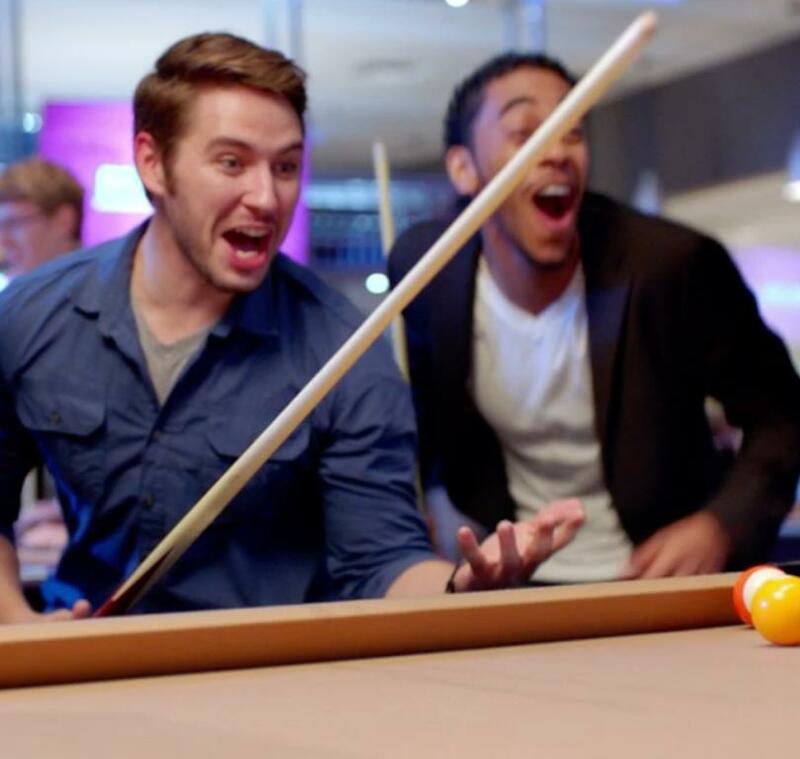 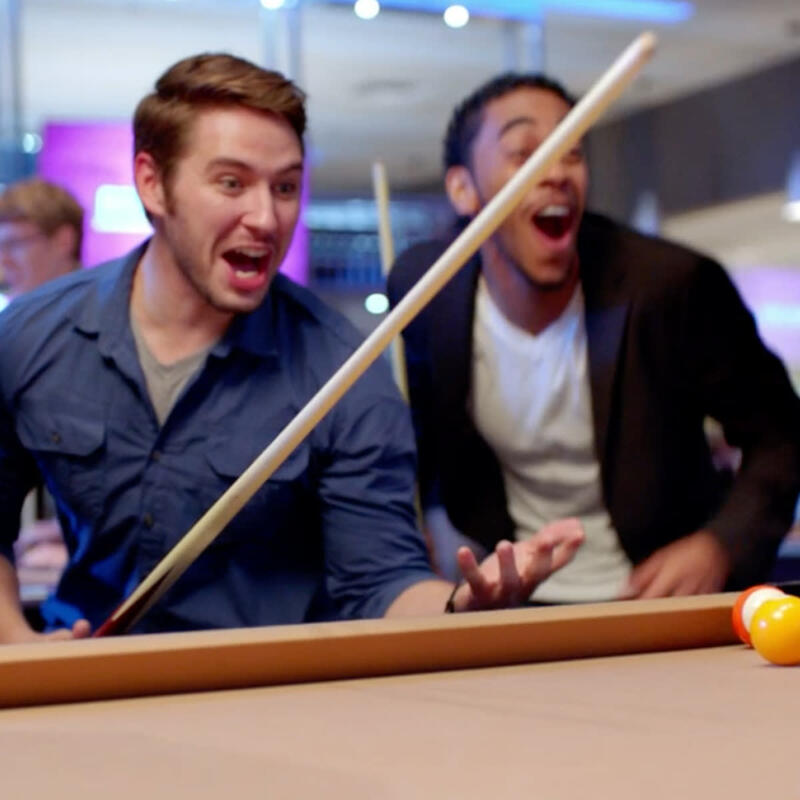 With state-of-the-art bowling, multi-level laser tag, gravity ropes obstacle course, over 100 arcade games and regulation sized billiards tables, there’s something for everyone. 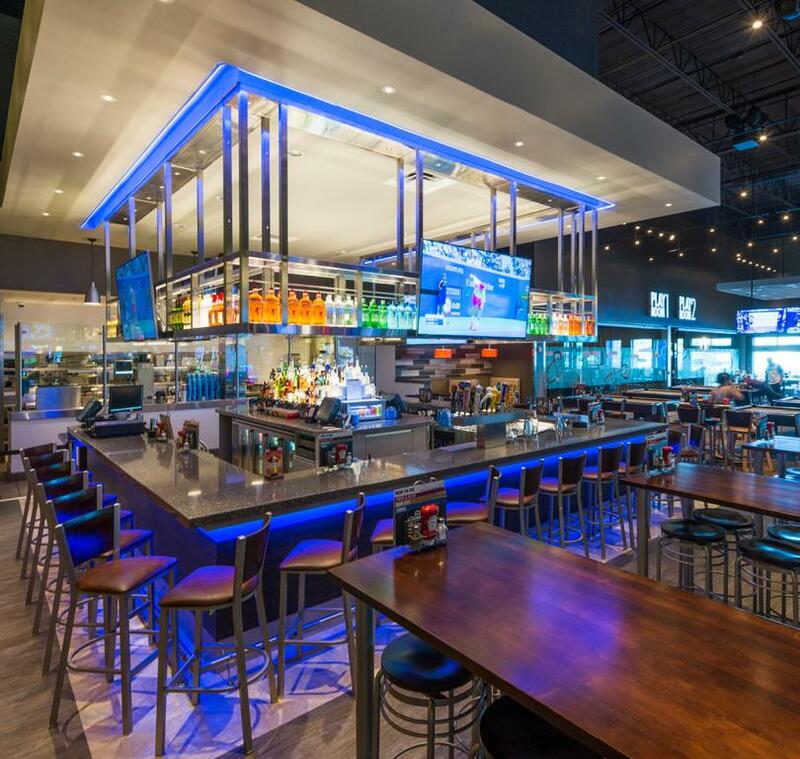 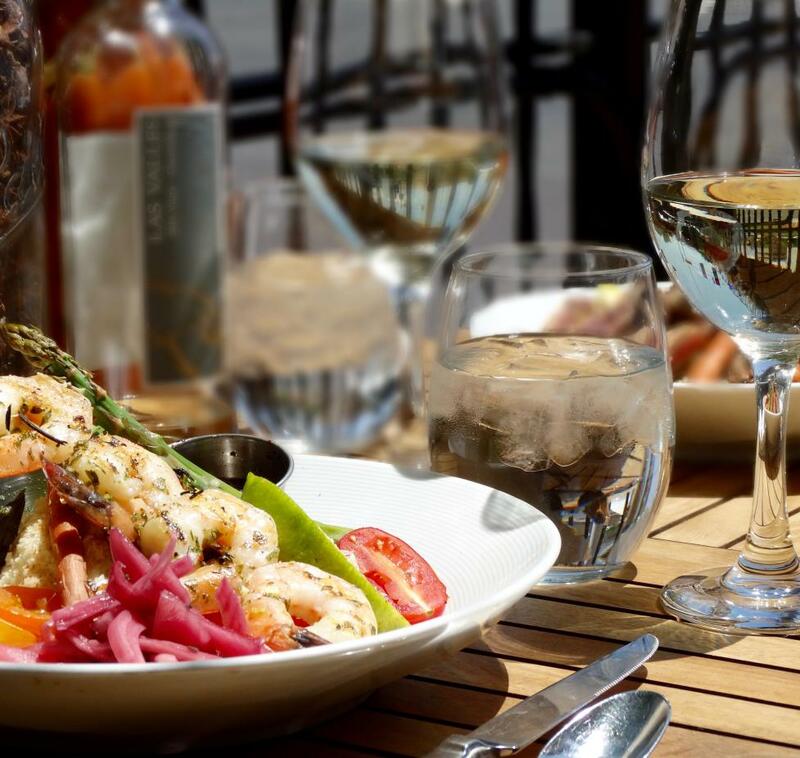 Savor our chef-inspired menu & enjoy a handcrafted cocktail in our full-service bar surrounded by big screen TVs. 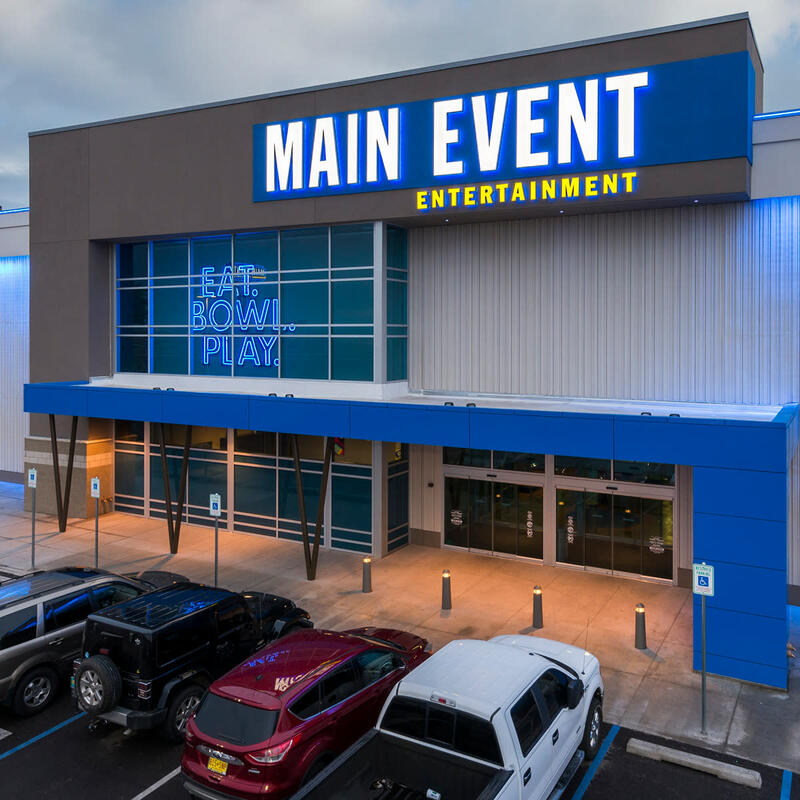 Main Event is the only place to go for the most FUN you can have under one roof! 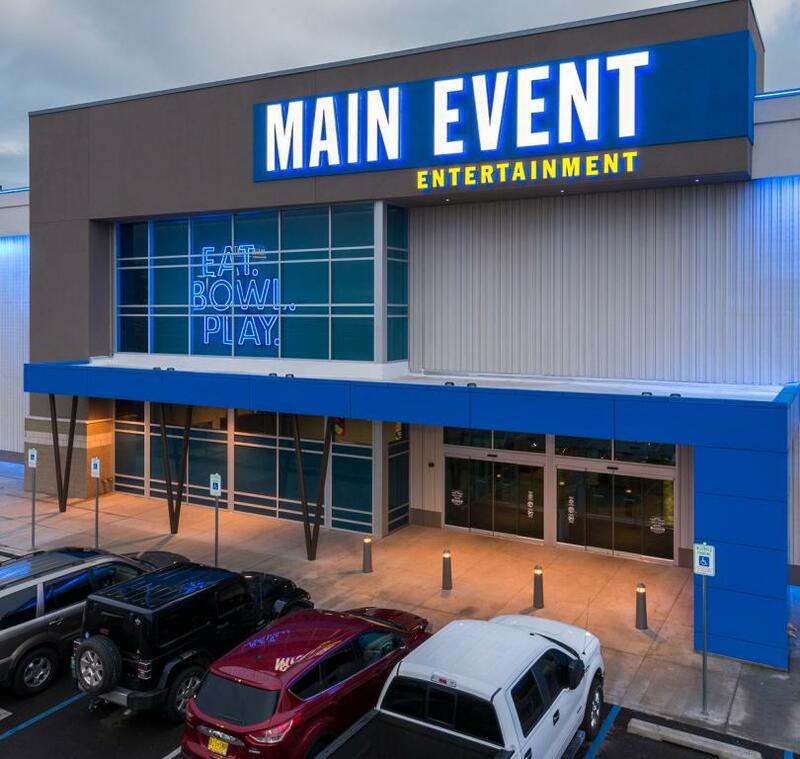 Main Event is located off of I-25 North on the Pan American Freeway, north of Comanche Road.